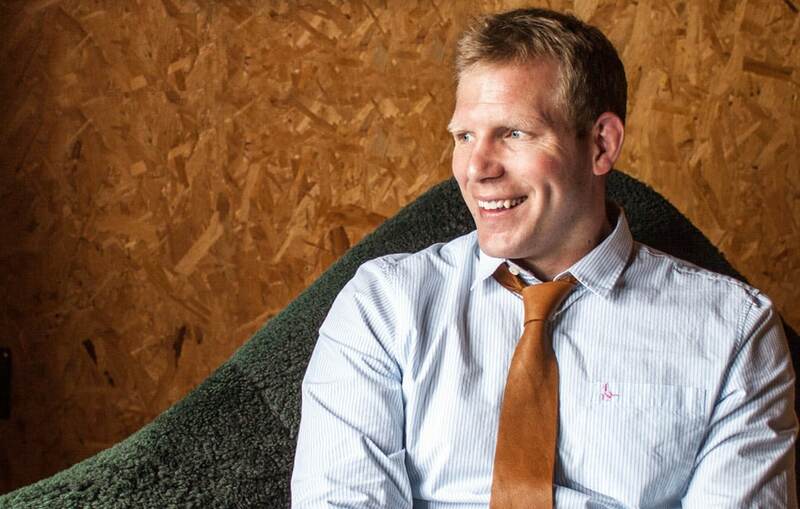 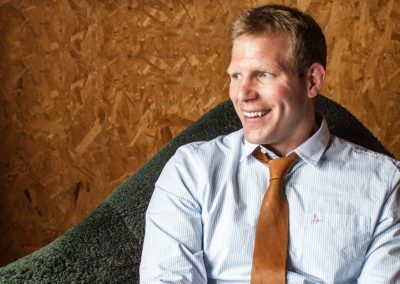 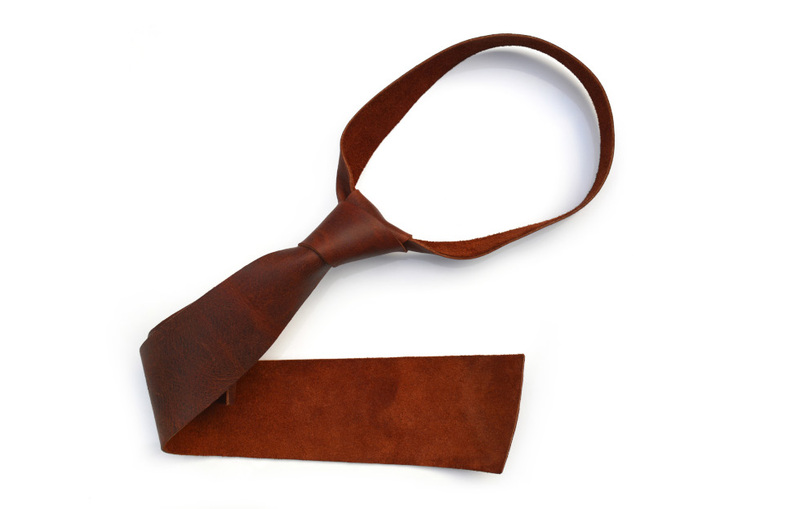 The DE BRUIR Tie is an unexpected interpretation of the classic tie. 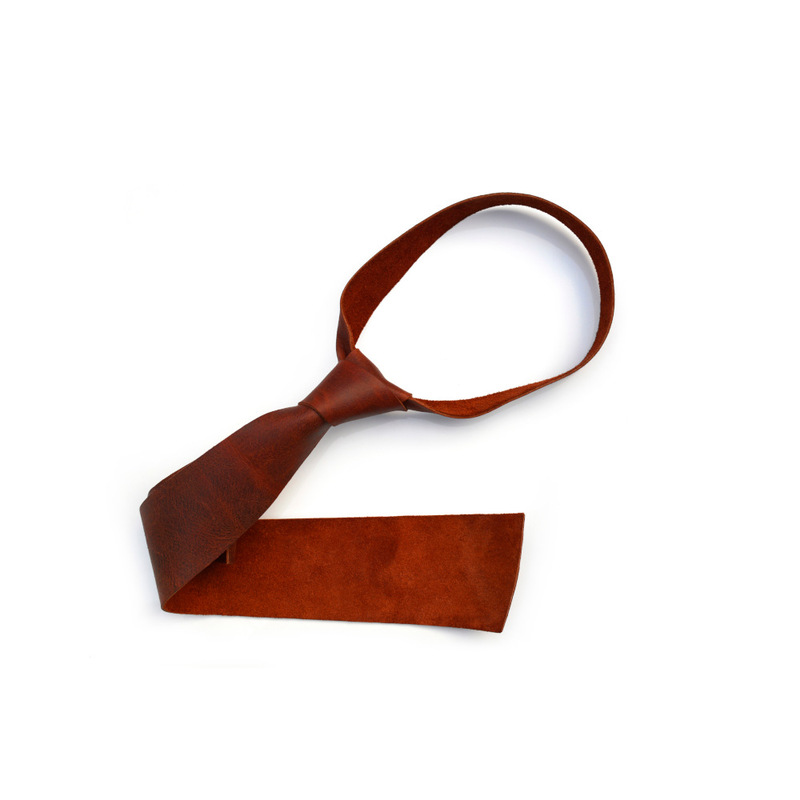 Handcrafted from a single cut of soft leather or suede, it is a pleasure to wear for just about any occasion. 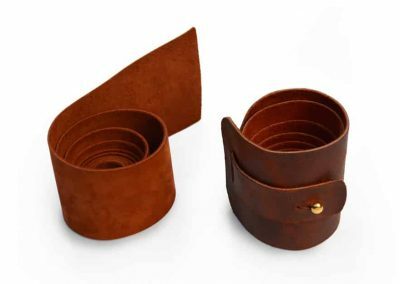 The simple presentation cuff, with a brass stud closure, not only makes it the ideal gift, it ensures that the tie remains in perfect condition at all times. 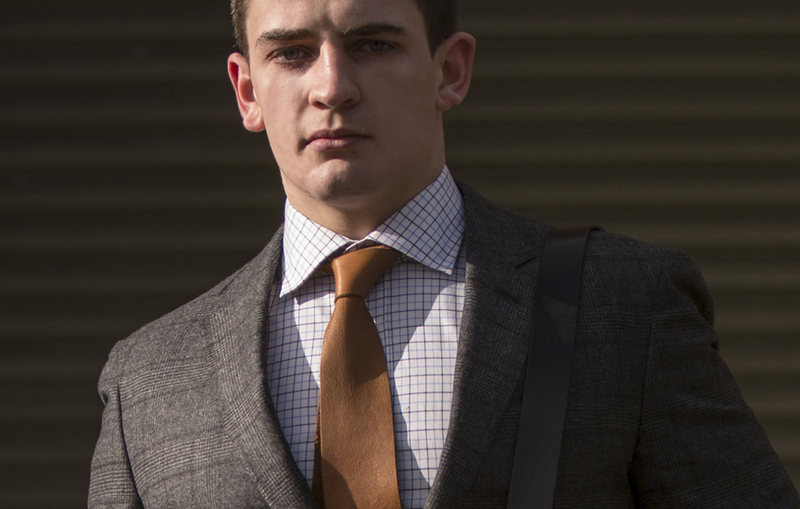 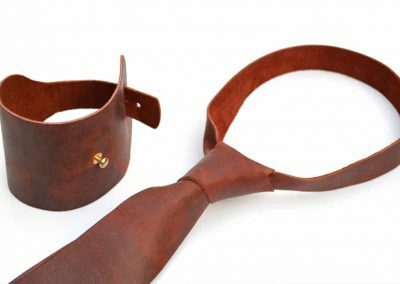 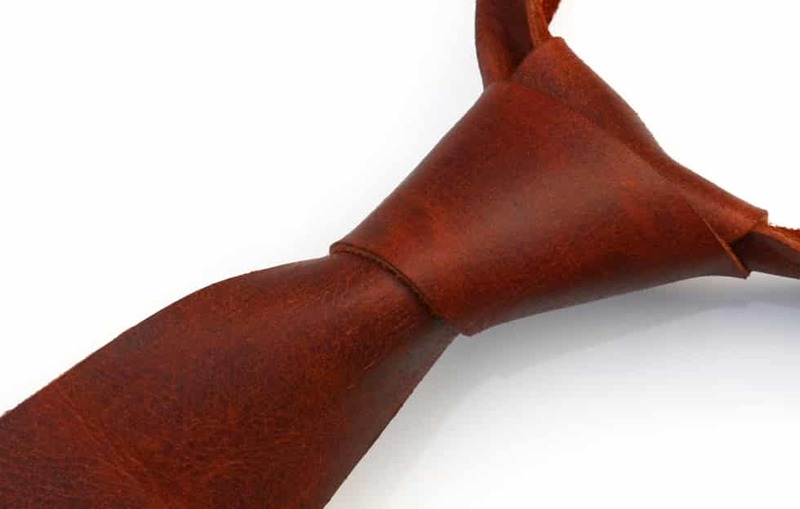 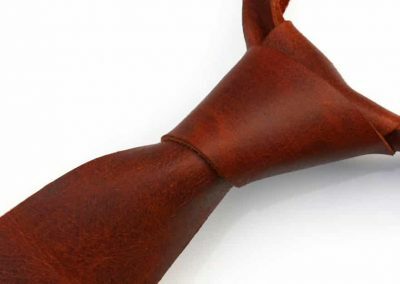 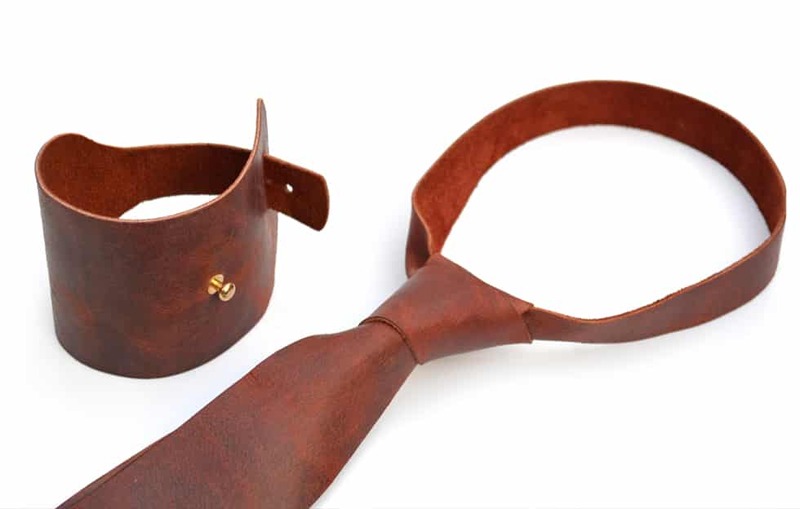 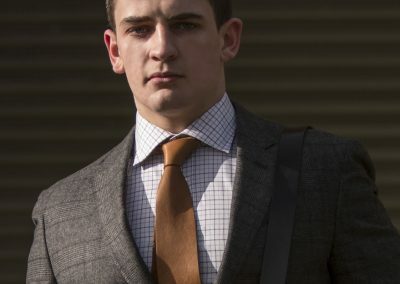 The DE BRUIR leather ties are selected and cut from finest leathers and suede. 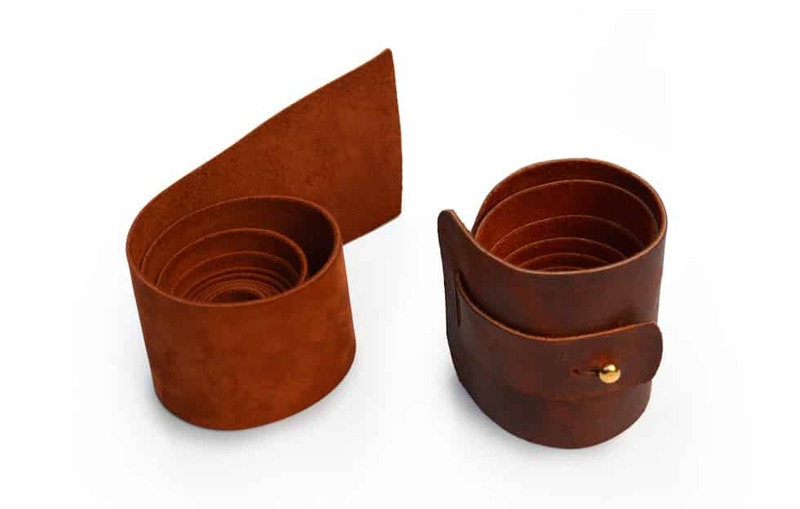 They are presented in a roll to ensure the leather is kept in prime condition when being stored.